The grants scheme, a combined initiative from Age & Opportunity and Sport Ireland, will distribute almost €5,070 across 15 groups in Laois. Nationwide over 1,000 groups will receive grants totalling almost €300,000. The National Grant Scheme is widely recognised for its positive endeavours and encouragement of activity among older people. 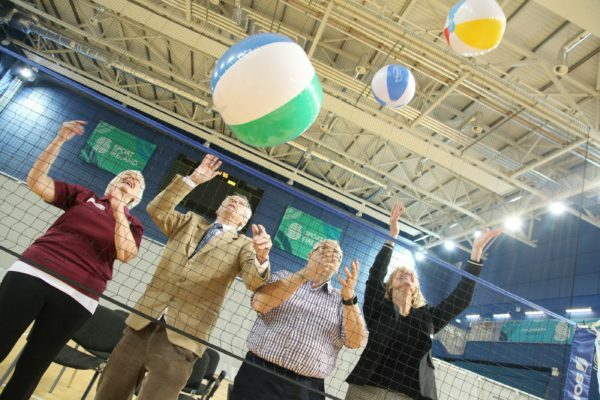 Brendan Griffin, Minister of State with responsibility for Sport, said the funding has not only supported older people, but empowered their age group to get more active more often. Vicarstown Recreational Group ARA, St Bernadette’s Hall Committee, Clough ICA, Camross ARA, Happy Hearts Portarlington ARA, Cullohill ICA, Mountmellick ARA, Killenard ARA, Laois Sports Partnership, Timahoe ICA, Abbeyleix ICA, Arthritis Ireland Laois Branch, Abbeyleix ARA, Emo ARA, Maryborough Centre – St. Fintan’s.